One of the few remaining lots in 28409 with deeded water access. Hidden on a sandy, shady lane leading to ICWW. Enjoy hearing the ocean at night and coastal breezes. 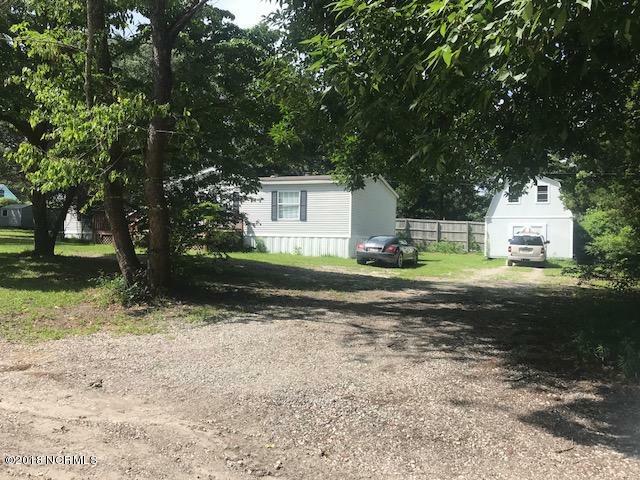 Currently 3 bedroom 2bath double wide and storage building on the lot. Not in city limits and no HOA! Connected to water and sewer. Don't forget your paddle boards and your kayaks. No HOA. Awesome location.